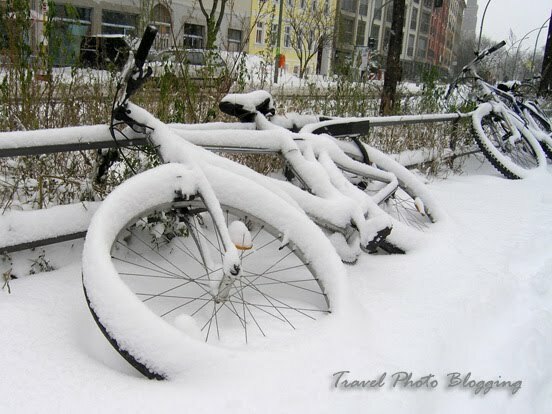 I see that bicycles wait for spring too! Like the composition. What to eat and drink in Berlin? Wordless Wednesday: What's on the menu?